I’m not an author but if I was THIS is the book I’d use to guide me through the process of getting it published, promoted, advertised, marketed and placed in front of potential readers WITHOUT SPAMMING. Seumas certainly successfully practices what he preaches and gives sage, hard won advice at every level covered in the book. If you believe that being an author stops at writing terrific stories, guess again. 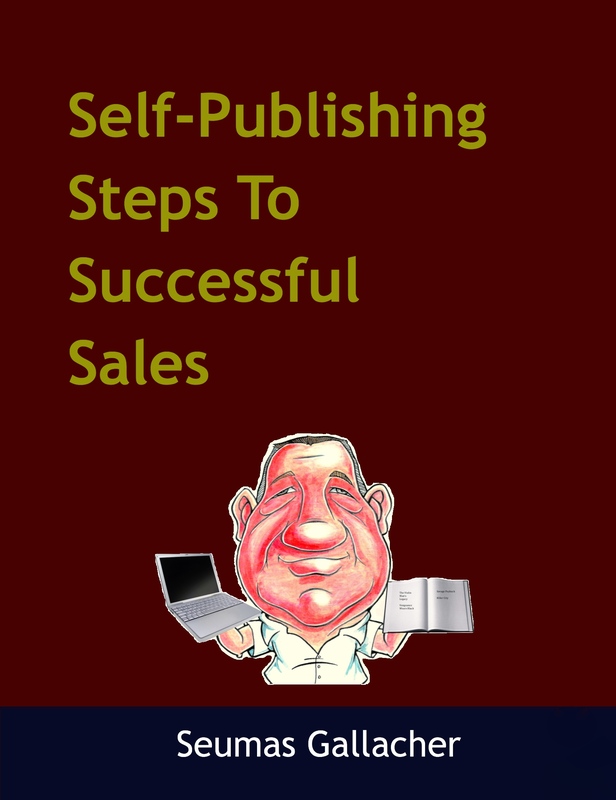 This is a practical, unembellished, step by step business plan of action that every self-published author should read, whether they are just starting out or already seasoned veterans. I don’t normally re-blog my book reviews, but this book is an exception to my rule. Wonderful! Congratulations. That is AWEsome. Same to you. Enjoy your reviews. I’m worried here Seumas, you had a pic of an intelligent Chimp last week, now some Ape called Chris who reads books turns up. Are we pushing for a planet of the apes look on this page? Congratulations on the great review. !